A version of this story first appeared in the print edition of TheWrap Magazine’s The Race Begins Emmy Issue. 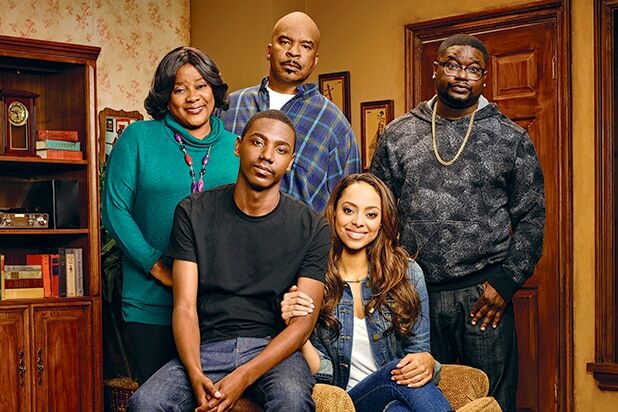 NBC’s “The Carmichael Show” is a rarity in today’s TV landscape: a successful new multi-camera sitcom. Several such shows fronted by standup comics debuted this year, but the quick renewal for Jerrod Carmichael’s semi-autobiographical comedy made it an anomaly in an era dominated by single-cam comedies. 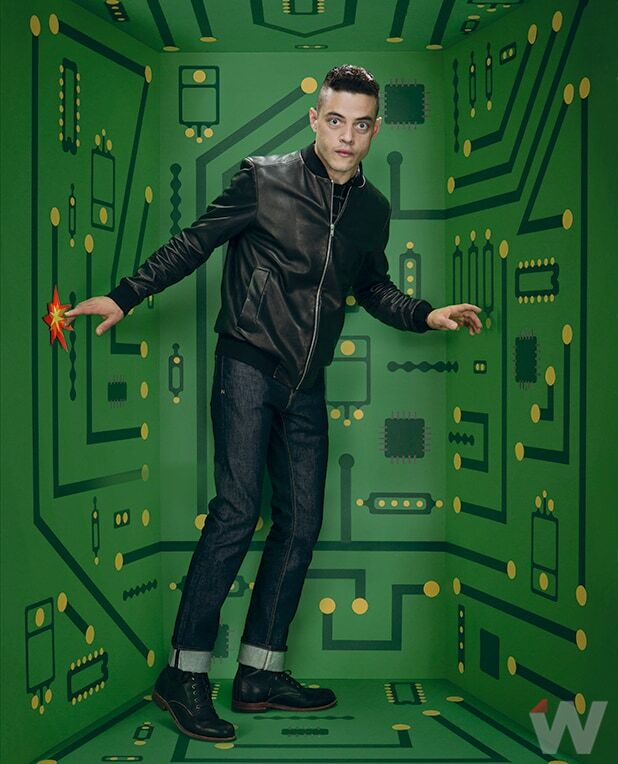 “I don’t think [the format] ever died, people just stopped breathing life into it,” Carmichael, 26, told TheWrap. He added that shows like his, with their unique rhythm, sense of momentum and live studio audience, can connect to viewers in away that can’t be matched by single-camera shows.